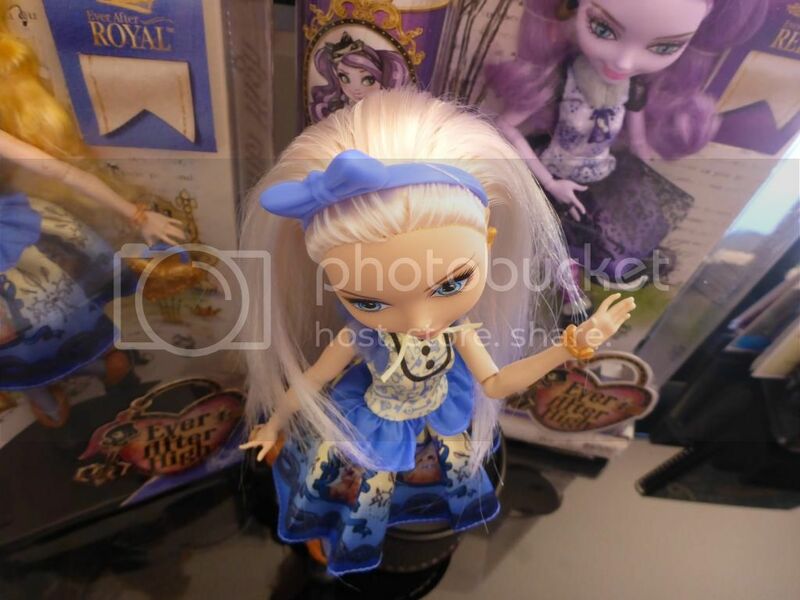 Customs / Re: rehaired Cleo's, being sold in sales! 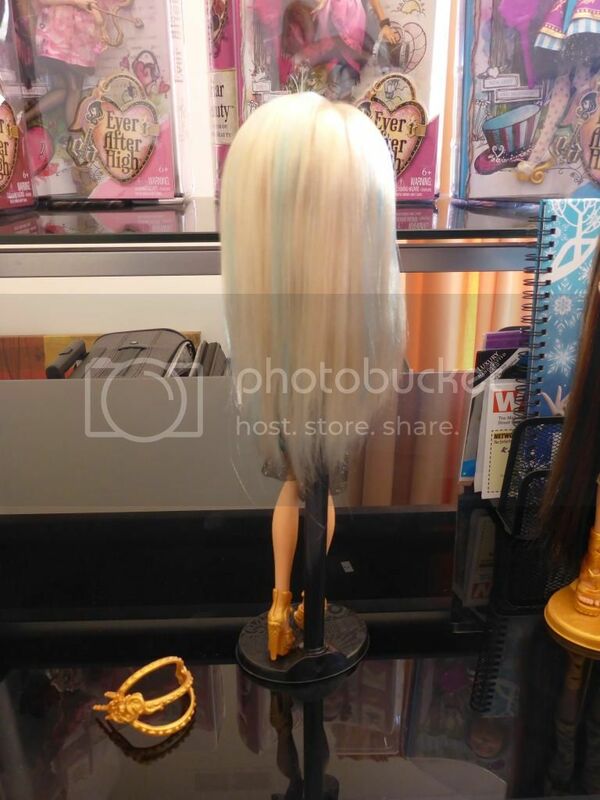 Sales / Re: (UPDATED) Platium Blondie Locks & Cleo's last chance! Customs / rehaired Cleo's, what do you think? 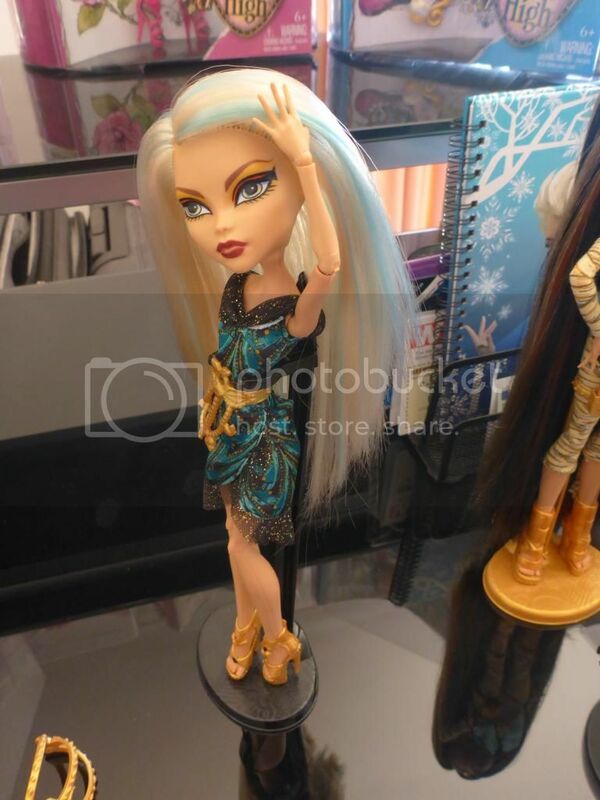 First is Cleo in light blonde with aqua streaks.. 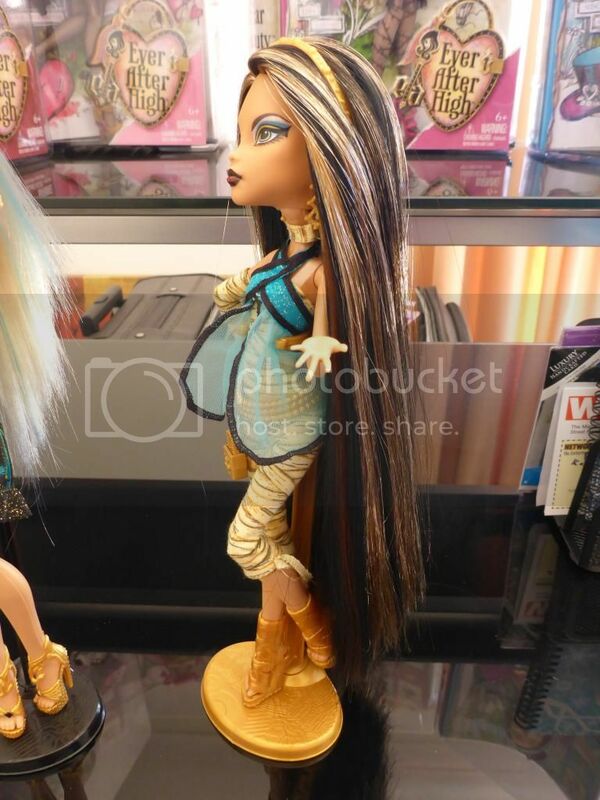 I think this is more classy for the black carpet..
And this is my idea of how Cleo's signature hair should look. I've always hated the cheap tinsel she is usually haired with! 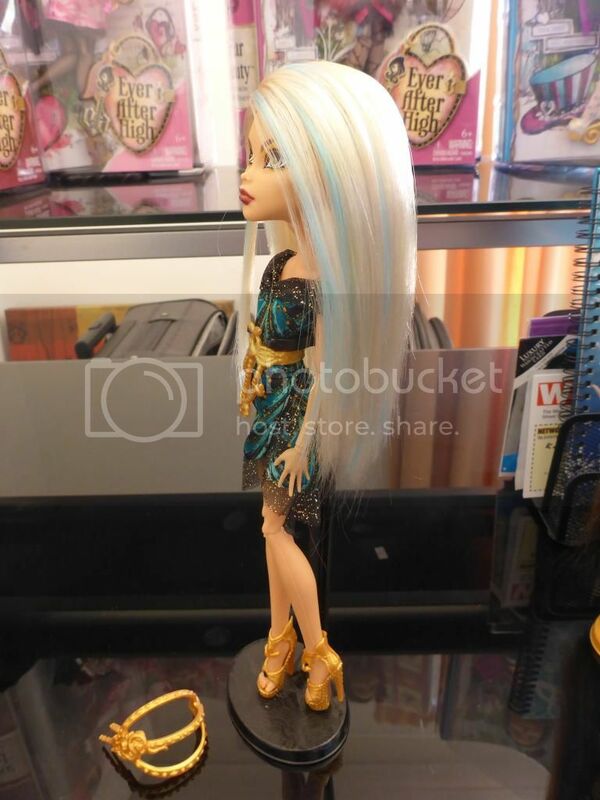 Sales / Re: (UPDATED) Platium Blondie Locks & Cleo's added!! 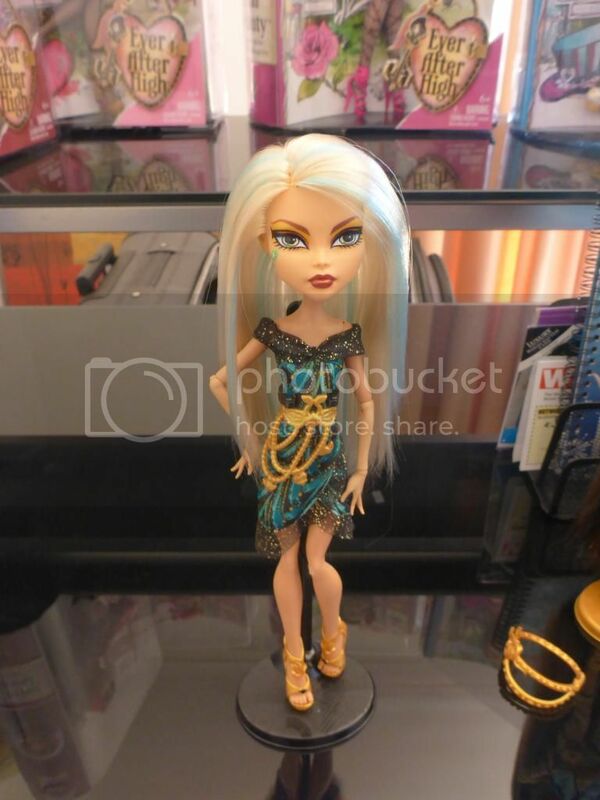 Sales / (UPDATED) Platium Blondie Locks & Cleo's last chance! This is your last chance to grab one of these pretty girls. 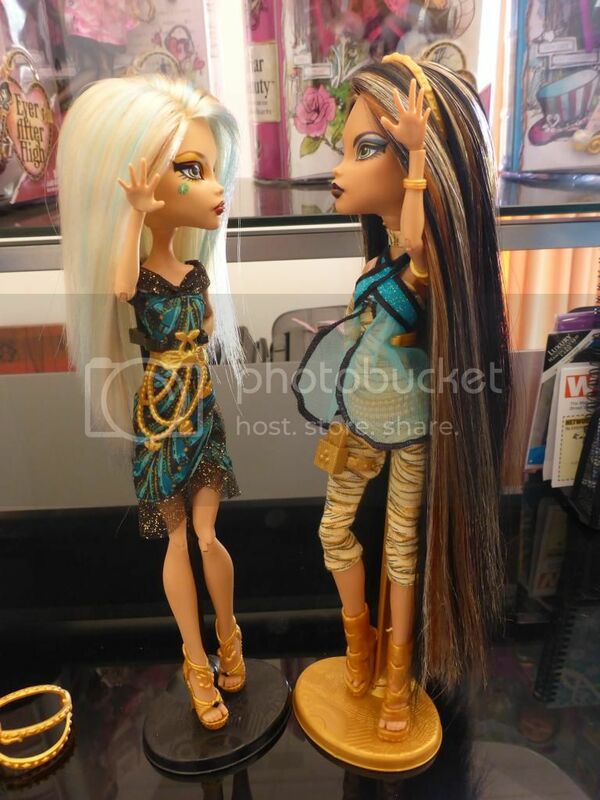 Moving to eBay in two weeks, need these girls gone! Hi everyone! I have one not so Blondie Locks up for sale. 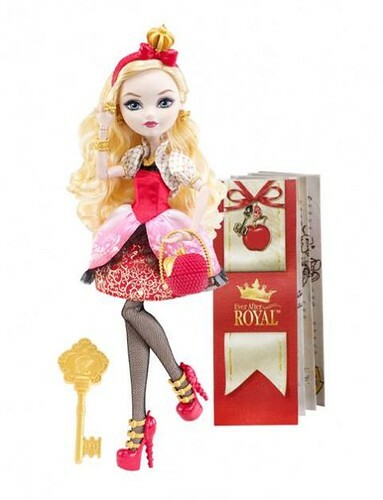 She was bought brand new and will come in her original box with all accessories. She has no flaws or eye wonk. Im asking $40.00 USD plus post ( keeping in mind she's coming from Australia) But im wiling to listen to offers, just pm me! 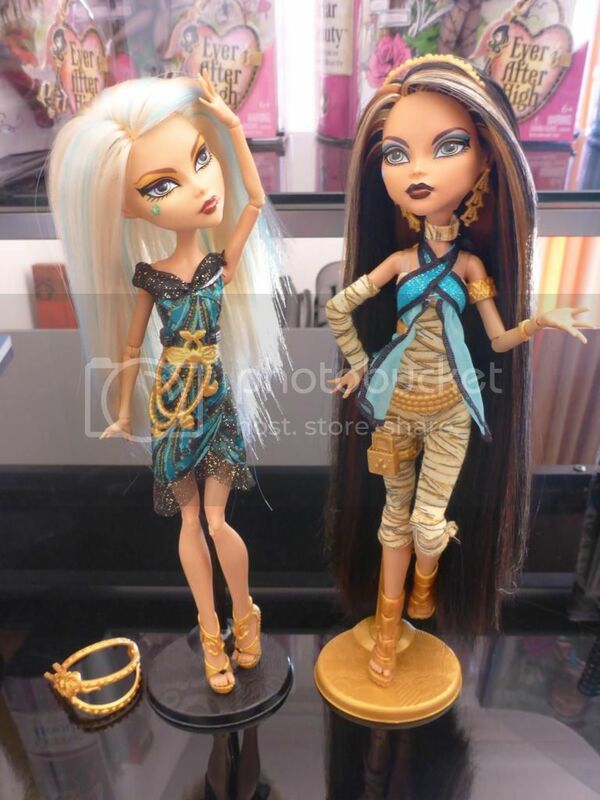 Also added two of my beautiful Cleo repairs. Both come with all accessories and original boxes. Both girls were bought brand new with no flaws. Im just asking for offers on these girls. Thanks, Meke. 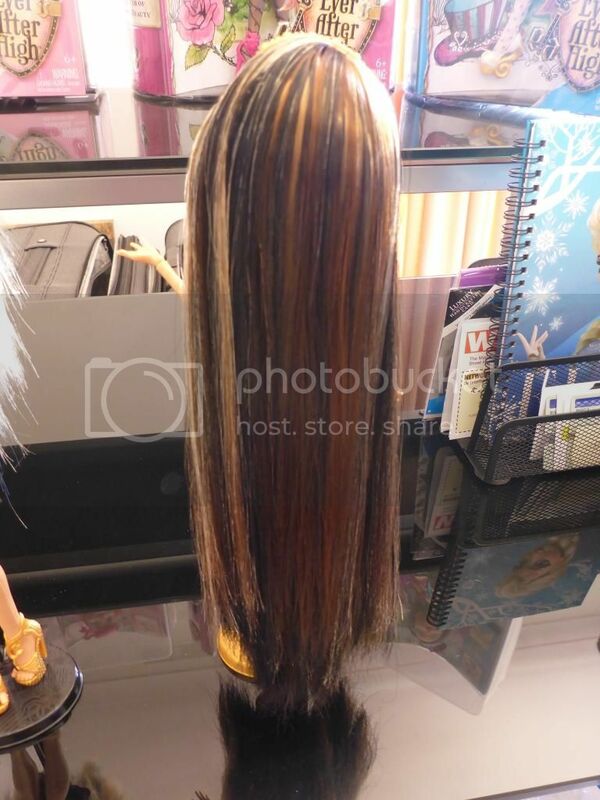 This Cleo has super long hair, ready to be cut to length and styled. Thanks for looking and feel free to comment if you like them! 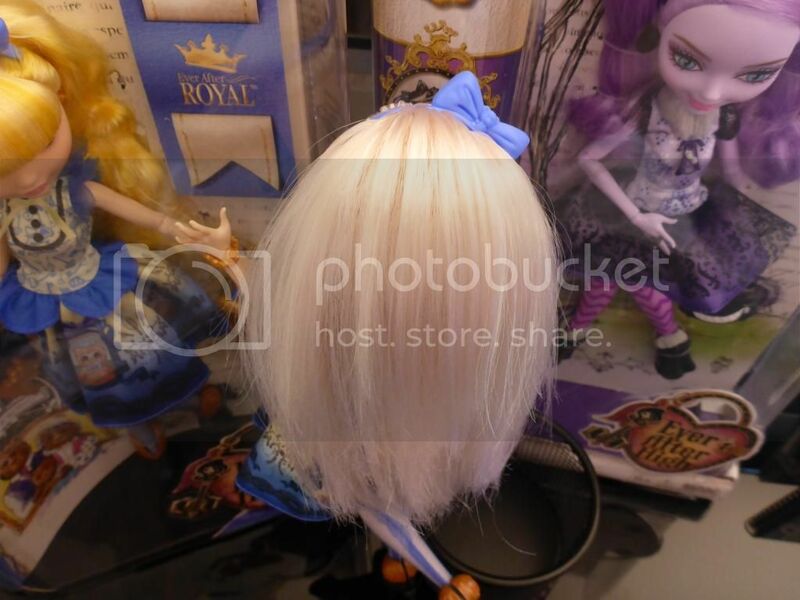 Blondie has been moved to monster sales... with more pics included. Thanks everyone for their help! 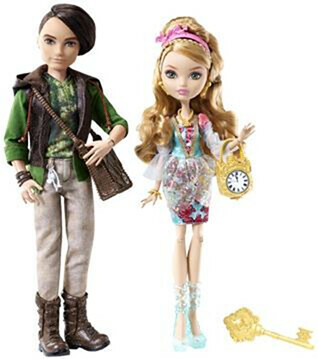 hi guys, im wondering if anyone has seen the Cleo/ Ghoulia 2 pack, the Heath/ Abbey 2 pack or the music festival Drac/ Clawd 2 pack? Im getting a little lost as there is so many releases at the moment. Im not sure what has made it to Australia. 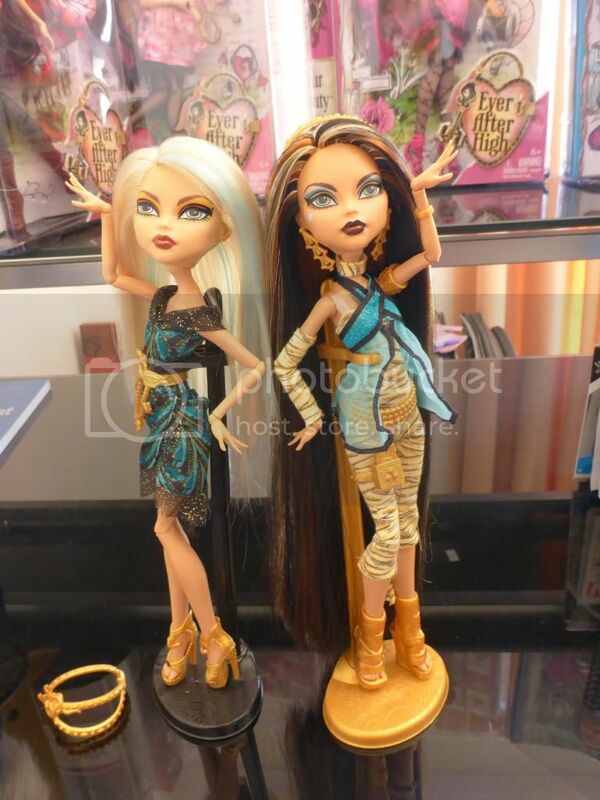 * Note Super Hero lines of Frankie and Toralei turned up recently at my local Kmart. 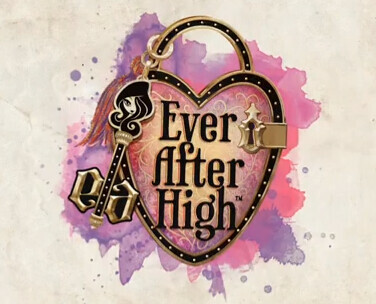 Ever After High Discussion / whats new, whats coming and whats out now! Whats new and coming out soon! 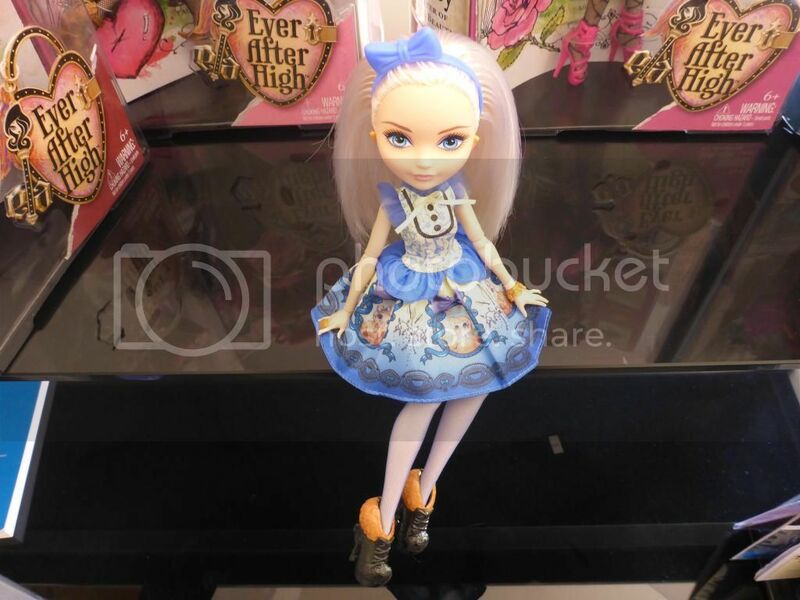 Sightings / Ever After High in Australia? Trades / my Forbitten love pack for Heath and Abbey? Introductions! / Re: Hello, ghoul lovers! Hi again, so glad to see you made it suicidemilk! Loving the girls from our recent trade. They are even more special because they came from the USA . Thanks again and I will email you back soon.... sorry and been super busy! Introductions! / Lil_meke form mlparena, reporting for duty! Hi Ghouls! lil_meke from the mlp arena here. So very excited to be part of this much needed and amazing mharena. Sorry I didnt check in and introduce myself again... but it was such a seemless move here I totally forgot . So Im from Way down under in Australia and live a teeny tiny country town. 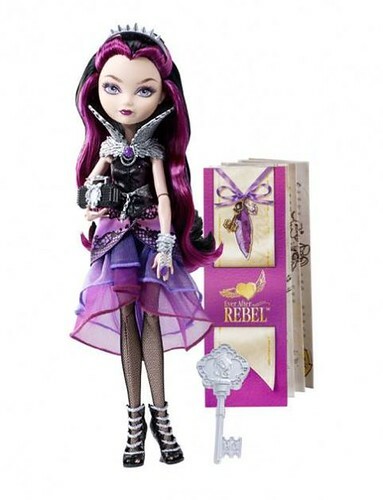 Im a huge monster high fan and have roughly 30 boxed dolls and 70, yes 70! out of box girls. From everything to current, right back to original releases. I love the arena and all its members. Everyone is so friendly and been a HUGE help to my collection. 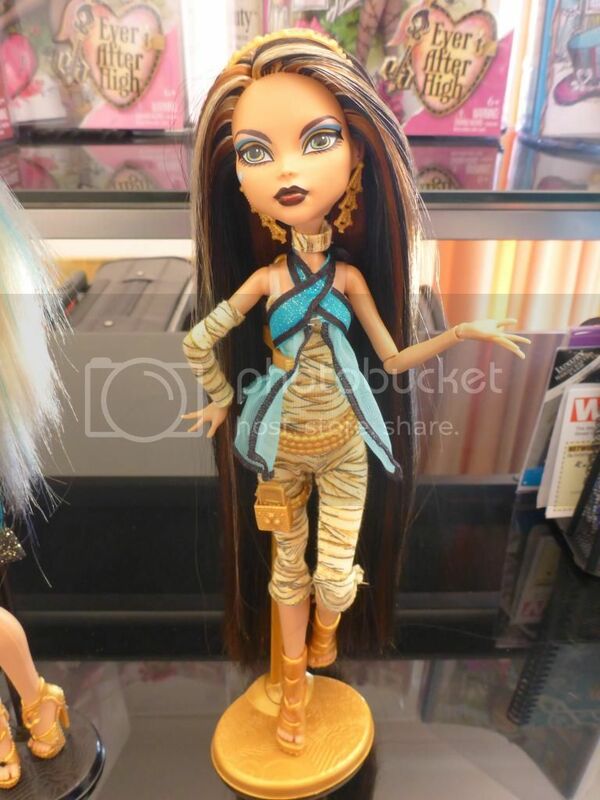 As you know its hard to get hold of dolls that just aren't released here in Australia and my town has only a few shops to buy from. 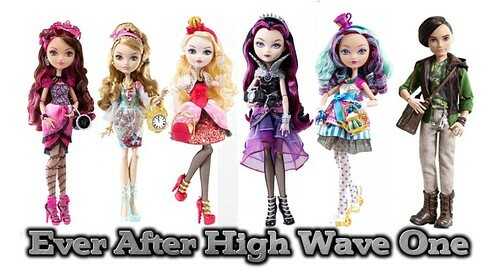 But thanks to kind members here I have traded for many dolls I cant get and more importantly members have picked up HTF dolls at retail prices and shipped them out to me and asked nothing back. Just happy to help out a fellow member. When ever I can, I pick up dolls for others too. There's no better feeling than helping someone find that special monster they missed out on or couldnt afford evil-bays prices. 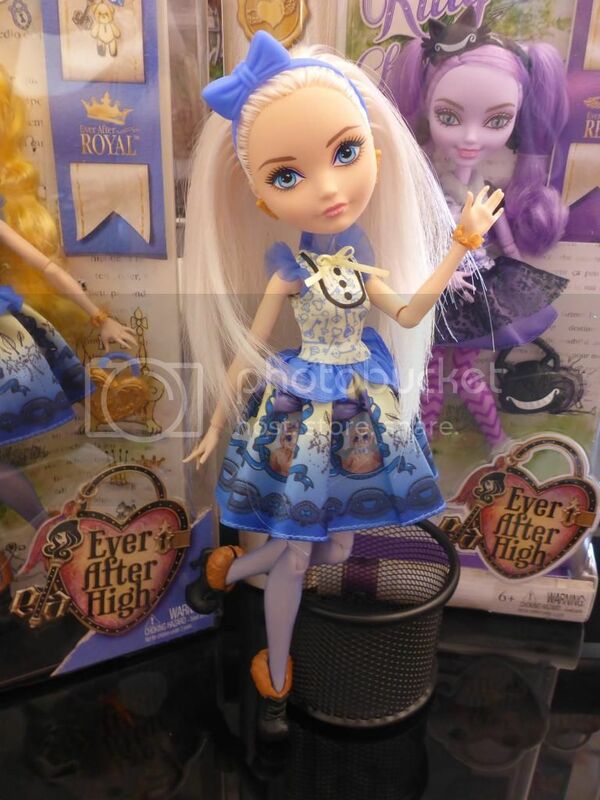 Im over the moon about the new Ever After High girls and cant wait to get my hands on them. I feel a new collection coming on! 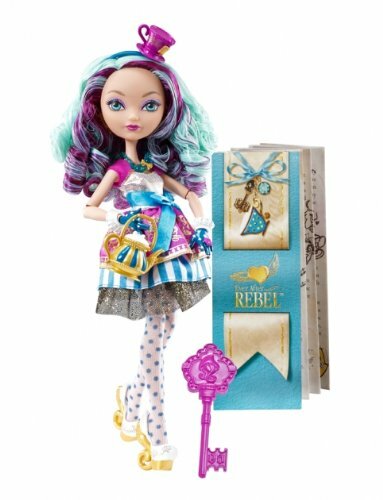 Im also a my little pony collector and have a entire porcelains set and the 1m tall plushes... not to mention the petites and sea ponies... I should really put some pics ups?